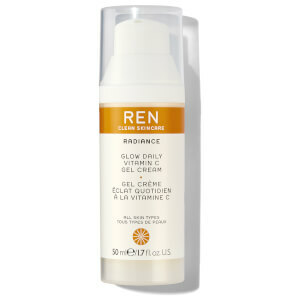 Ren Rose O¹² Moisture Defence has been formulated by REN to lock in moisture and prevent skin dehydration. Let the delicate rose oil scent uplift your senses while the bio active complex boosts skin repair and softness of your skin. 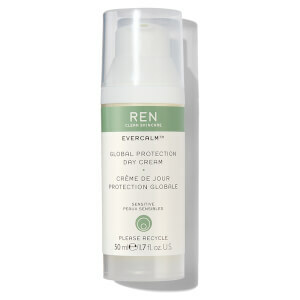 Use REN Rose O¹² Moisture Defence Oil to restore and maintain a glowing complexion. If you ever suffer from dry, dehydrated, sensitive, jet lagged, ageing or stressed skin ensure this serum is close at hand! It will offer comfort to your skin while offering protection against oxidative damage and premature ageing. Formulated using the purest steam distilled rosa damascena oil, this Restoring Facial Serum blends oils from ximenia, rosehip seed, camellia, jojoba, soya, macadamia, rice germ and arctic cranberry seed. Working together they offer an instant glow, highly nourished and hydrated skin with a reinforcing skin protective barrier to lock moisture in. This oil is nicely hydrating on my dehydrated, dry-combination skin. I should also point out that my skin is quite sensitive and this doesn't irritate it whatsoever. I would think that this would be better suited for combination to dry skin, as it is a slightly thicker oil. For me, it perfectly soothes, hydrates and adds a nice glow to my skin. A lovely bonus is the nice smell of this product- definitely a much more pleasant scent than that of the REN Omega 3 Optimum skin oil. A definite repurchase for me. Can no longer be without this! So hydrating! Im currently on medication for acne that completely dries my skin out so this step in my routine is so needed! Well worth the money. I personally dont love the smell like others have in other reviews, but personally i like more vanilla/musky scents so its not that its unpleasant, just not my taste... But the smell isnt why this product is so important... Its how it's hydrates and how it makes ur skin feel. Its not made me break out, it sinks in well and lasts all day! I have super dry and dehydrated skin and this has helped to moisturize my skin a little better…. plus, it doesn't break me out (most oils do)! Wish it was a little cheaper though. I am quite impressed by this serum so far, it made my skin less dry and flaky. The rose scent is heavenly! 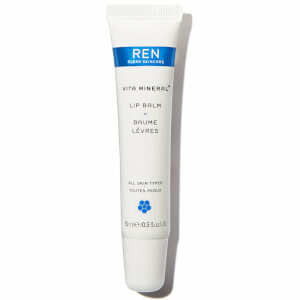 Ren Rose O¹² Moisture Defence Serum 30ml smells divine, it is a real drink for dry skin. I have used Ren Rose 012 moisturising defence serum for about 3 years and find it one of the best serums around. 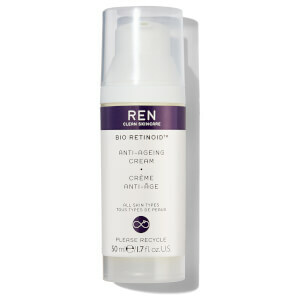 Like all Ren products it is free of nasty chemicals and really does the job. Fabulous product, my skin is soft supple and looks radiant. I have even had comments on how nice my skin is. Wouldn't be without it now and this bottle last for 6 months. I LOVE this product. I've purchased it twice and it does wonders for my skin. It last for about 6 months and I really feel a difference in my skin. Reduced dryness and redness! I love it!